Expertise in identifying client/ business needs, conceptualizing business solutions & delivering support in formulating strategies for achieving corporate goals; demonstrated excellence in interacting with clients and delivering customized business solutions. Cover letter for business analyst fresher in wisdom jobs will help to shape a hiring manager’s opinion of you as an employee. To be shortlisted for top business analyst jobs, your cover letter for business analyst job application must demonstrate your experience and skills, as well as your zeal for business. Use our sample cover letters as a starting point when crafting your own job-winning business analyst cover letters to get 100% success rate in applying for jobs. 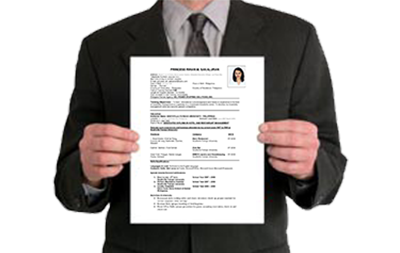 Subscribe us to view our sample letters or download Business analyst cover letter Sample written by our experts. 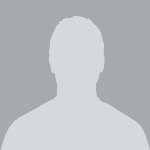 Sample Cover Letters for Business Analyst can be found at wisdomjobs.com. Business Analysts are bought into being in corporate environments where they spot areas that need progress. These professionals usually find solutions to business problems by performing investigations and using computer software. Very common duties of a Business Analysts include like advising senior managers, employing IT resources, and training staff. 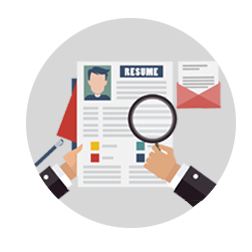 At our Wisdom Jobs Career Edge our resume building professionals have put along the best Business Analyst cover letter samples for jobs that cover huge different job domains across various sectors of production. Cover Letter for Business Analst freshers are available at wisdomjobs.com along with sample cover letter templates. An outstanding cover letter for Business Analyst job application should mainly focus on including the type of assets like Experience with data analytics, The ability to multitask and to implement solutions in a fast-paced environment, Computer proficiency, Research skills, Excellent communication and interpersonal skills, Written communication and reporting abilities, Conflict management and teamwork. 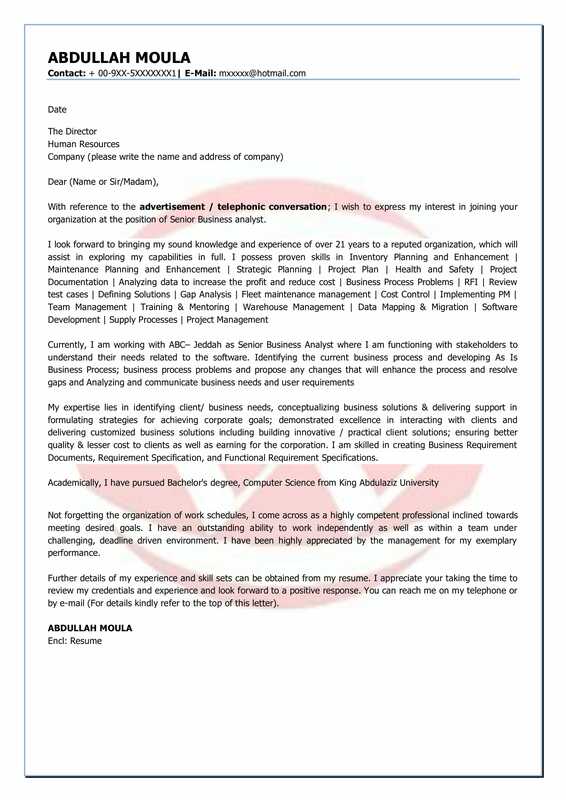 Use our sample cover Letter for business analyst fresher as a reference while writing your letter. An amazing business analyst cover letter should display the entire job details of the candidates who are going to apply for a business analyst job. Our experts at Wisdom Jobs Career Edge help you out in building an amazing business analyst cover letter that makes the employer understand all the details which the organization wants to let their employees know, by highlighting the keywords like responsibilities, roles and other pieces of company norms inside the cover letter. Wide varieties of cover letter for business analyst platform to construct are available at Wisdom Jobs Career Edge services. Huge collections of free business analyst cover letter templates for business analyst freshers are available for free of charge at Wisdom Jobs Career Edge.